Some of these Mothers Day Gift Ideas were provided to us as press samples. Opinions are 100% our own. Mother’s Day is rapidly approaching. I’m kind of like “Uh, where did the time go?” I had plenty of time, and now I gotta get it figured out. However, I still want to get my mama something fantastic. If you’re anything like me, you might appreciate these Mothers Day gift ideas. I am a huge fan of RedBubble. I know I keep saying this, but every time I go on the site, I see more fabulousness that I didn’t see last time. There are some really talented independent artists on the site, with some amazing artwork. Since my mom instilled the love of art, craftsmanship, and sponsoring said artists in me, I think she’d love a print from RedBubble. They also iPad and iPhone cases, as well as T Shirts and hoodies. They ship super fast, too. More than likely, you mom wants to spend time with you. I mean, the day is about her, right? Go to brunch, have a picnic, go somewhere she likes to go. 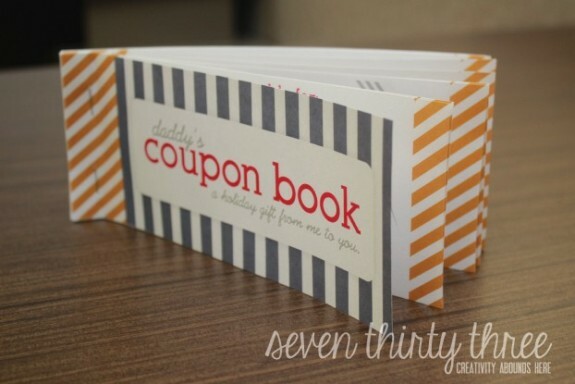 If you wanted to take it a step further, you could make a coupon book to spread the gift throughout the year. A couple coupons that are good for a breakfast or dinner, a couple for a movie, or a coffee date. Whatever your mom likes to do. You can go about this in two ways. One is buying mom a gift basket from her favorite company or full of stuff she likes. If she’s into bath and body products, get her a pampering basket. If she likes food or to cook, go that route. A great cookbook, maybe a cool kitchen gadget and some spices. The other is making her a basket with things she likes. My mom likes craft stuff, so I may make her a basket full of crafty stuff. Fabric, threads, pretty buttons, some yarn or beads, and possibly some tea and a gift card. Maybe put it all in a sewing basket. Jewelry isn’t necessarily an outside the box gift, but you don’t have to give mom a mother’s ring or a pendant with all her kids & grandkids birthstones on it. 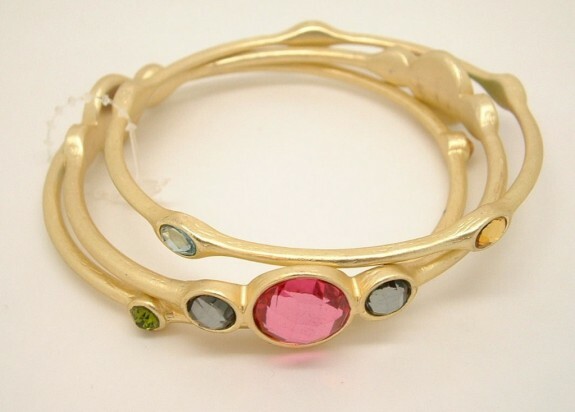 She’d love a great pair of earrings, a set of bangles, a wrap bracelet, or a statement necklace. As a bonus, Mom will think about you every time she wears it. Again, I know this isn’t an earth shattering idea. You can do this in a myriad of ways, though. 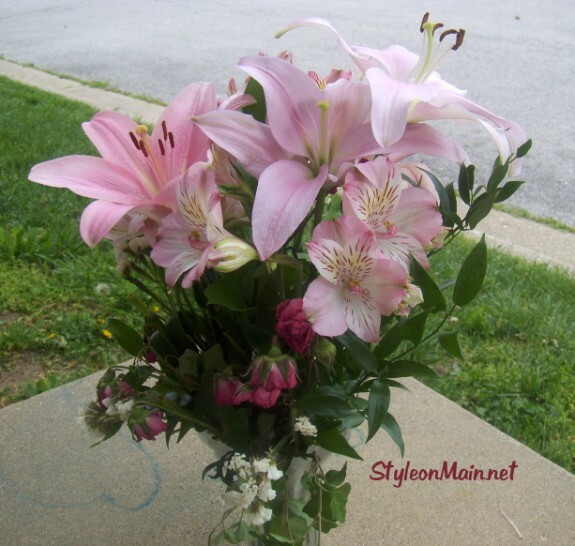 Order a fabulous bouquet from a florist like the Celebrate Mom bouquet from Teleflora and have them delivered. Be aware, though – Mother’s Day is the #1 holiday for flower sales. As such, they can be a bit pricy and some florists are already booked up. If you’re on a budget, go the DIY route. Pick up a fantastic vase, possibly vintage, and get some flowers at a local farmers market, roadside stand, or grocery store. Get yourself some ribbon and tie a pretty bow around the vase, arrange the flowers, add a card, and you’re good to go. 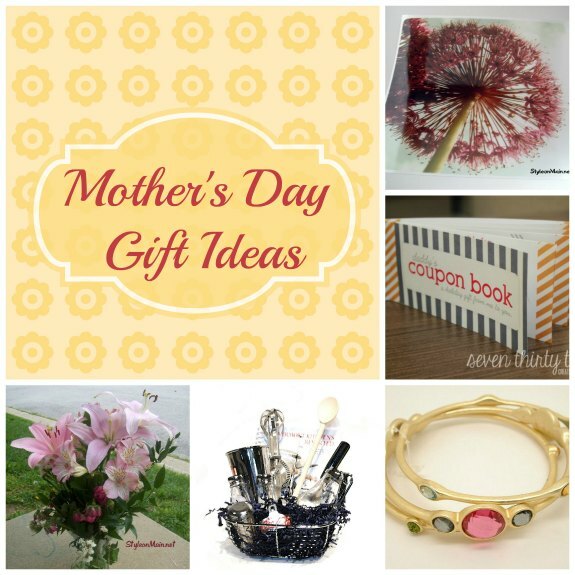 If you want to make mom something fabulous, check out the DIY Gifts for Mom post we put together over at How Was Your Day? Hopefully, this will help you with your Mothers Day gift ideas! Where did the time go???? And you loved it, didn’t you Ronni? Admit it, you did! When they didn’t try to bargain their way out of doing them, absolutely!!! I give my Mom the gift of time–so I like the coupon book idea. Just dinner out her and I not hubby or kids as a distraction–just one on one time to catch up which is great. I still haven’t 100% decided what i’m going to get my mom yet. Thanks for the inspiration! Some great gift ideas! I still have to get shopping! Oh we love making coupon books. What a great idea! 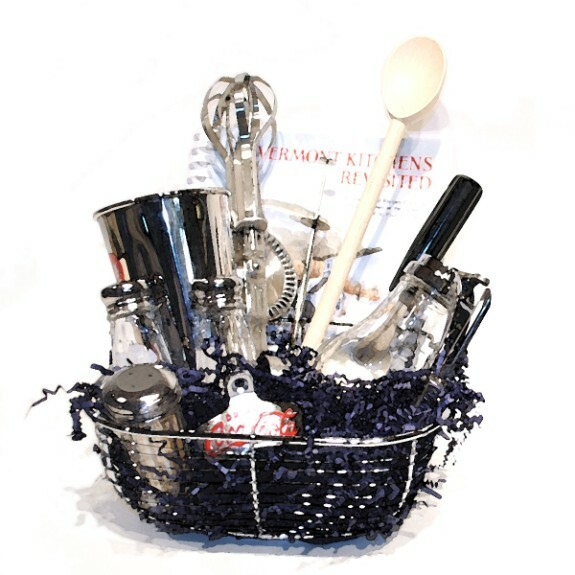 I like to give my Mother a gift basket with an assortment of items for Mother’s Day! She just loves getting different items, like her favorite coffee, gift card, body wash, earrings, etc. It is fun coming up with different items for her gift basket every year. My mom likes unique decor and loves jewelry, especially bracelets and earrings. 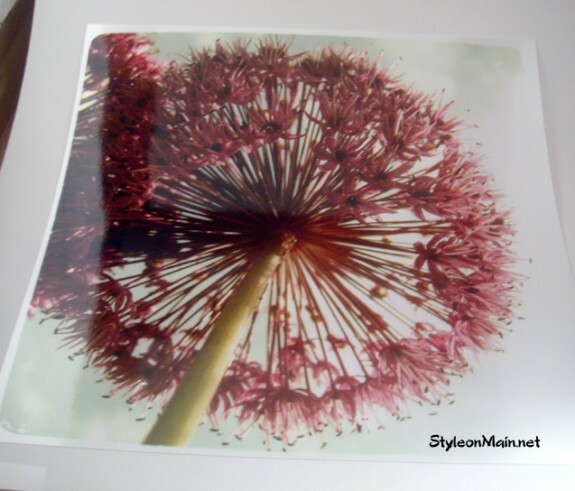 I will have to check out RedBubble b/c I like the print in your post. I love my ipad and want a new case for it. The one I have serves my purpose but it’s a boring plain white that hubby bought on eBay for $5. My mom would love all of these ideas. I wish I had seen this around Mother’s day. Next year!